This limited time offer expires 5/31/19. Are you new to whitewater rafting? Do you have a limited budget? Why not try a day rafting trip. May is the perfect time to beat the heat and crowds, while enjoying the spender that Spring has to offer. 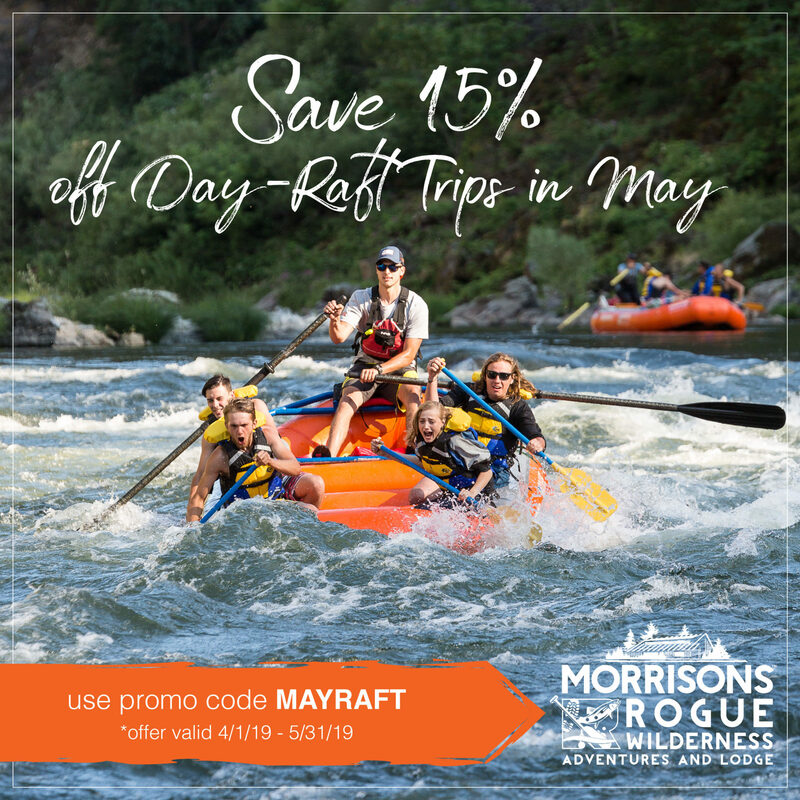 *Save 15% on Day Rafting trips in May. Use promo code DAYMAY19. Spaces are limited and fill up fast. Book now! Is the offer you’re looking at expired? See our most current savings offers HERE!